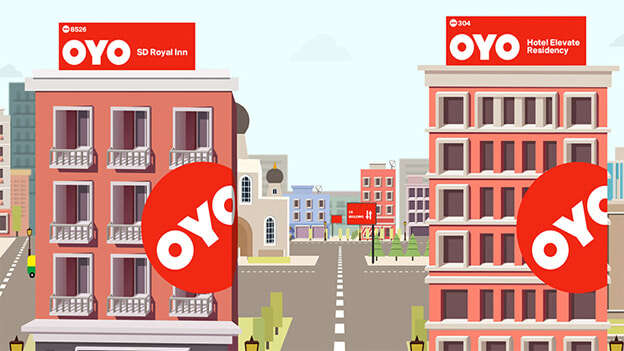 SoftBank-backed global hotel chain OYO has built a strong network of 1.8 lakh rooms, within less than 12 months of operation in China and has emerged as one of the to top 5 hotel chains in the country. After launching operations in November 2017, OYO now has over 1.8 lakh franchised and leased rooms and more than 4,000 hotels under franchise, manchise and leased format as part of its chain in China. Some of the cities OYO has a presence in include Hangzhou, Xian, Nanjing, Guangzhou, Chengdu, Shenzhen, Xiamen, and Kunming, among others. Some franchised & leased hotels are present in Hulunbeier City, Sanya City, and Hainan Provinces. OYO has a strong workforce of over 5,500 employees in China and has also launched 6 Oyo Skill Institutes to train its workforce. It has trained 924 people in 76 cities with the help of two regional training managers and eight internal trainers while creating more than 60,000 livelihood opportunities in China’s hospitality sector. Apart from China, OYO has also expanded its footprint across other countries like Malaysia, Nepal, UK, UAE, and more recently Indonesia. Earlier this week, it was announced that OYO approved a proposal to add 2,000 stock options to its ESOP, to keep employees motivated and help them enjoy the benefits of the tremendous growth of Gurugram-based hotel chain.